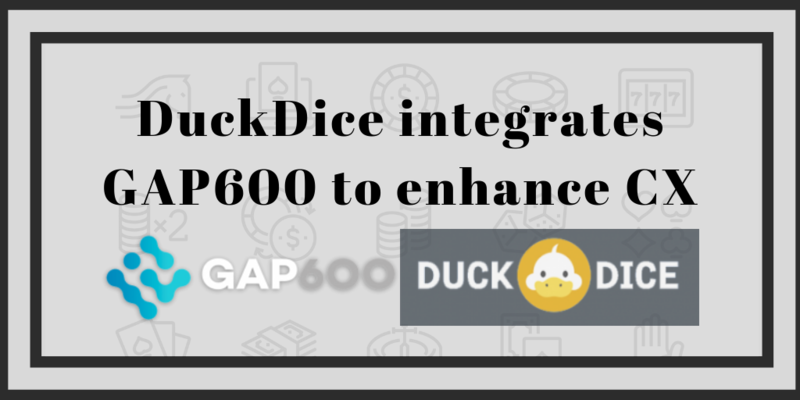 Online crypto dice and lottery gaming service DuckDice has enhanced the platform’s customer experience (CX) by integrating GAP600 to enable instant and secure crypto deposit transactions. Launched in February 2017, DuckDice is a unique cryptocurrency-based platform that offers enjoyable and engaging Provably Fair dice and lottery games, a cryptocurrency exchange, and news and forum services to registered members within a lively community of active players. DuckDice accepts a wide range of cryptocurrency, including Bitcoin (BTC), Bitcoin Cash (BCH), Ethereum (ETH), DASH, Dogecoin (DOGE), Litecoin (LTC), Monero (XMR) and Ripple (XRP). “Our tech team of top-tier programmers, designers, and quality-assurance specialists work tirelessly to ensure stability and further develop DuckDice to deliver an excellent user experience with seamless play and smooth performance on both desktop and mobile devices,” DickDice continues. 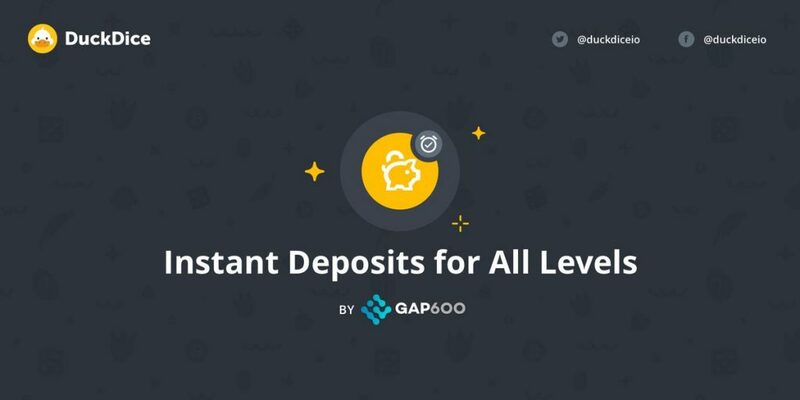 In an effort to enhance these features, DuckDice sought to implement a service that would enable quick, easy and secure transactions to deposit funds into or top up player accounts, or make withdrawals. “In the past, players could experience significant delays for the funds to reflect in their accounts. Since implementing GAP600, we have reduced these timeframes significantly,” DickDice says. The GAP600 solution addresses many pain points experienced by cryptocurrency payment gateway providers that operate in the gambling sector. The solution achieves this by facilitating instant, risk-mitigated cryptocurrency transactions on gambling platforms by recognizing unconfirmed (0-conf) Bitcoin, Bitcoin Cash and Bitcoin SV transactions as final using a proprietary risk engine, which analyzes and performs live risk scoring for each transaction as it reaches the mempool. Support for additional coins will be added soon. The soft integration with the DuckDice platform was straightforward and required minimal time to set up and activate. The solution was tested over a period of two weeks before the service was switched on. Customers can now start playing immediately following a deposit, with their anonymity and privacy guaranteed because the GAP600 system never requires customer information to enable transactions. 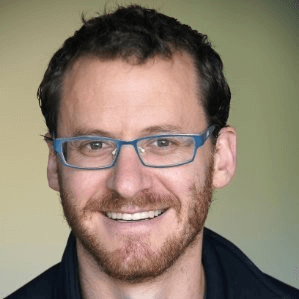 Lipshitz adds that providing seamless, 0-conf deposits enables players to immediately immerse themselves in their preferred game, while faster withdrawals appease their demand for instant gratification. “The online crypto casino/gaming sector is growing rapidly and we’re delighted to partner with a popular platform like DuckDice, as it clearly showcases our capabilities within this burgeoning market. We’re confident that DuckDice players will value our credible and secure solution as it meets their expectations around UX, while helping to protect all parties against fraud and theft,” he concludes.